Now hear this! 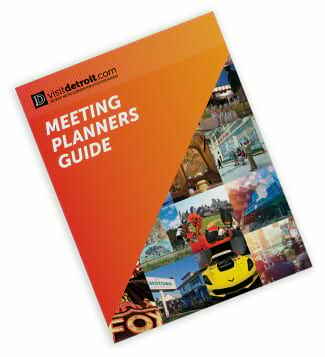 Un-rehearsed, un-coached thoughts about meeting in Metro Detroit you can share with your group. OBVIOUSLY, DETROIT IS THE PLACE TO BE WHEN IT COMES TO [MANUFACTURING] TECHNOLOGY. “We’ve seen so much technology that we didn’t know about [at The Big M].” Check out his quick video. “Detroit is one of the most beautiful cities as far as its architecture and the friendly population.” Check out her quick video. [MOTOWN MUSEUM] WHAT AN INCREDIBLE PLACE!